Everyone talks about eating healthy and nutritious foods; but very few are aware of the need of nutritious foods. We just know that eating good nutritious foods helps us to be healthy but the scope of consuming good nutritious foods is beyond that! 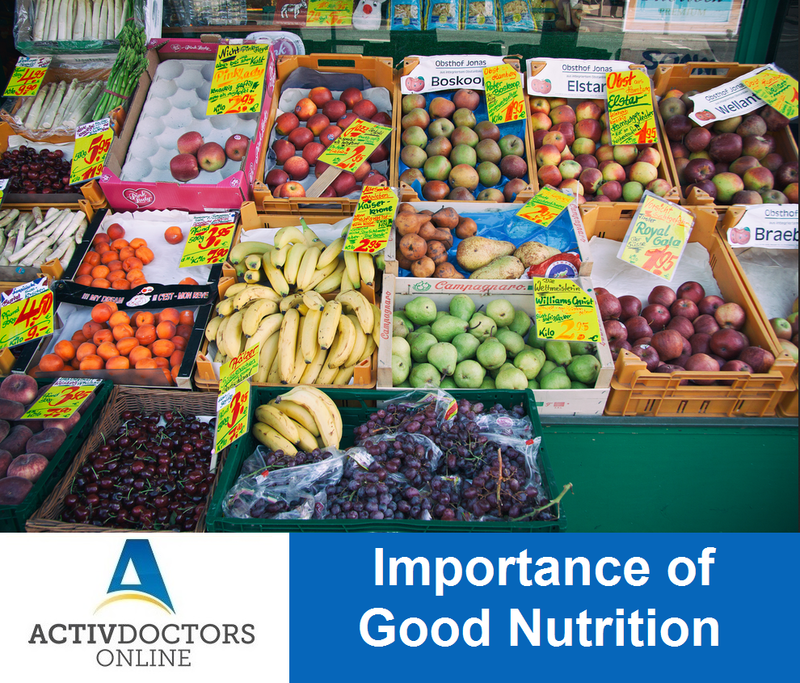 To understand the importance or benefits of good nutrition, let us first understand what good nutrition is all about! When we eat right, it is more likely that we feel right! Being unhealthy is very expensive – eat healthy, stay healthy.